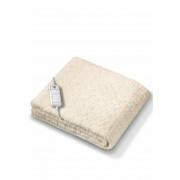 Keep all the beds in your home warm and cosy with these Monogram Ecologic fleecy heated mattress covers. The cover includes a detachable controller so you can con troll the cover from either side of the bed. 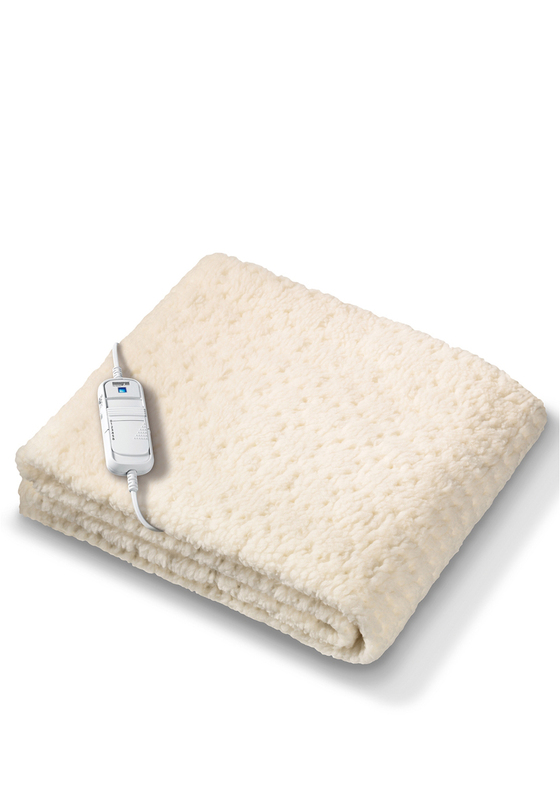 This eco-friendly mattress cover has many great extras as well as heating your bed including, there is 6 different temperature settings so set the temperature as you need it, Have your bed heated in as little as 8 minutes, this cover is fitted so won’t move around when you sleep.